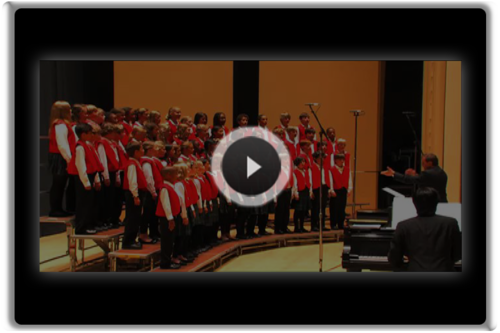 I produced Trinity’s 2012 Spring Annual Fund Appreciation Video last week. This production is 2:58 in duration, while the song itself is about 3:54 in duration. My goal was to balance brevity with maintaining the effect of these bi-annual videos, so I edited it to include the “best” parts of the song (climactic areas, compelling lyrics, etc.). I also had to edit the beginning to omit/cover up a slight mistake in the vocals. Below is the video screen image I created that was embedded in the broadcast email.